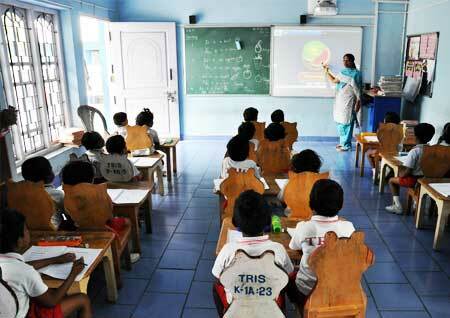 We have ensured that every classroom is fitted with multimedia computers. 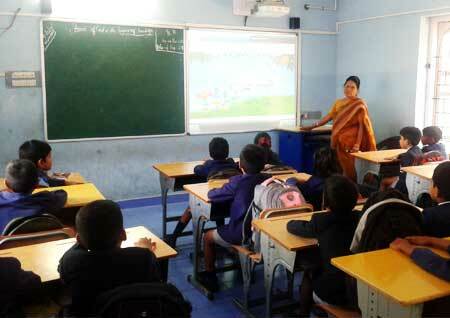 We have got interactive whiteboards by TATA Class Edge. These boards are used along with educational software to help make teaching and learning an effectual, interactive and fun process.